Discussion in 'Lets Talk about gambling and more...' started by Marina, Dec 27, 2016.
millionaires thanks to some massive jackpots won this year. All in all, it has been an exciting year for the industry. 2016 saw the launch of several fantastic new online casinos which are already making an impression among players, despite the extremely tough competition out there. By now you must have realized that only the truly great casinos last in this cut-throat industry, but we have been very impressed with these newcomers. are seen pretty fast and results are quicker than at other sites. It also helps that Rizk Casino carries best-of-breed titles by a wide range of casino software groups such as NetEnt. Most recently, Rizk Casino introduced games by Yggdrasil Gaming, another group which has made a meteoric rise in popularity this year. theme where the action is hot! With its multi-lingual platform and excellent range of games, along with a generous welcome package, Ikibu promises to be a welcome addition to the industry. Cashmio Casino’s launch into the market thrilled players this year. as well as the fact that when you make your first deposit, you are rewarded with 200 free spins! Existing online casinos got a fantastic new look and their makeovers definitely helped improve their traffic. We have seen more players than ever flocking to these sites and we wish them well as we head into 2017.
updated with new promotions and bonuses. Add to that lots of great new rewards and games, and this is really one site that will be around for years to come. Stargames Casino: This site relaunched with a fantastic new look and excellent features which include a fresh new design and availability via mobile devices. Updated features include the ability to filter slots by category and new branded slots such as Hoff Mania and Marilyn Red Carpet. MyBet Casino: The multi-faceted platform which includes casino, sports and live betting, relaunched in August this year with a fresh look and innovative features. Nineteen new sports were added to the existing lineup, while risk-free bets became the norm. of the best software providers in the industry means that players are constantly entertained. There are 300 mobile games available for gamblers on the go. When we said that the online casino industry is cut-throat, we definitely meant it. 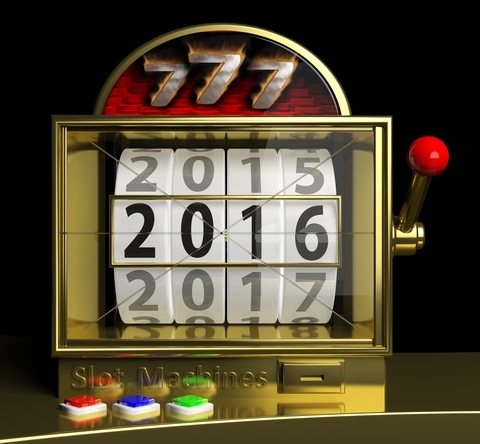 Sadly, several online casinos had to close their doors this year. These included Tivoli Casino, Casino Fantasia and HeyPoker Casino. pausefisk and Mike like this. and great sound features, online and mobile gamblers saw one of the most productive years when it comes to new online casino slots. throughout the year. Most recently, Guns ‘n Roses slot won Best Game of the Year at the prestigious EGR Operator Awards. This new game by NetEnt launches the first in the group’s Fairytale Legends series and brings players superb features across its 5 reels and 20 pay lines. You are treated to Fairy Magic Spins, Fairy Wild Spins, Fair Surprises and Sticky Wild Re-spins. The Beware the Wolf Bonus rewards especially well. With its medieval theme and volatile pace, Warlords: Crystals of Power by NetEnt introduces you to terrifying creatures, fast-paced battle action and exceptional rewards. You’ll find wild substitutions, stacked symbols, random wilds and lots of re-spins. 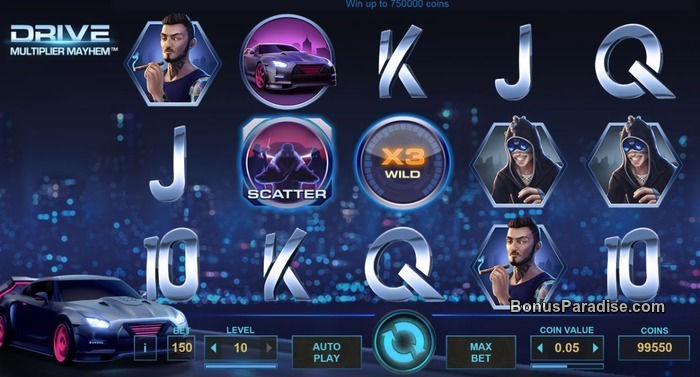 several bonus features worth noting, mainly Multiplier Wilds of up to 5 x, a free spins feature which has you racing against three other drivers and the chance to over 5000 times your stake. Released by Yggdrasil Gaming in August this year, Big Blox slot offers 5 reels and 243 ways to win. Its aboriginal theme, powerful symbols and unpredictable blocks of icons, makes this a fast-paced game. The 25 fixed line slot has a Lord of the Rings theme to it and a massive 80,000 coin jackpot up for grabs. We fell in love with the Dropdown Win feature which has symbols disappear to give way to new and higher-paying icons. 10 x multipliers and a Hold feature. The Jackpot Wheel is your key to one of the three progressive jackpots up for grabs, the biggest being the Empire Jackpot. Six powerful superheroes grace the reels of Yggdrasil’s take on the superhero-themed gaming trend that kept the industry fascinated this year. We liked the futuristic metropolis feel to this game, as well as its many bonus features such as wilds, multipliers and free spins. The long-awaited sequel to Yggdrasil’s Vikings Go Wild slot was released in November 2016 and not only complements the original game but also improves on some of the features. 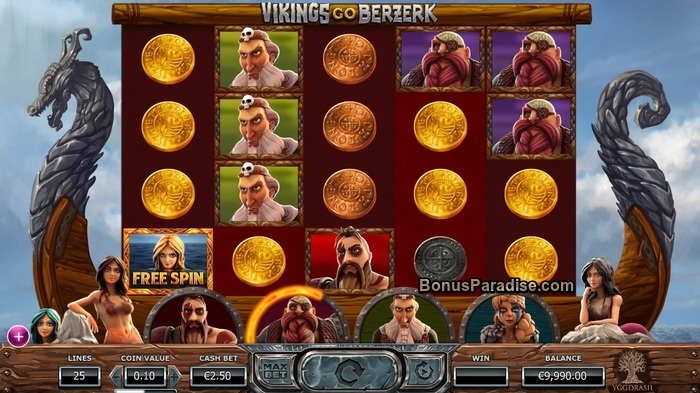 Highlights of this game include a Vikings Rage meter which helps create up to 4 sticky wilds during the free spins, as well as other wild features. This new addition to Big Time Gaming’s Megaways slots series (which includes Dragon Born and Queen of Riches), is a super-sized title with a cool space theme. 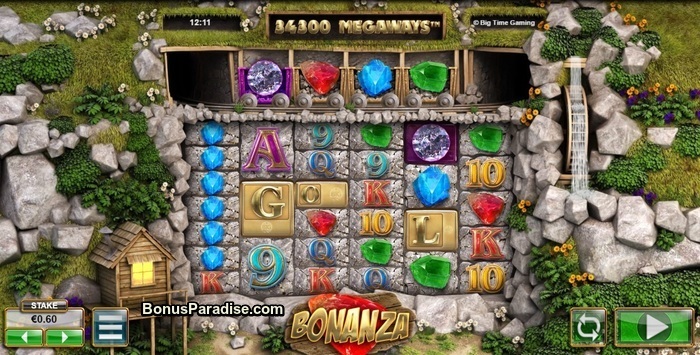 The game is enhanced by wild symbols, multipliers, free spins, re-spins and out-of-this-world rewards. Big Time Gaming’s additional title in its Megaways series comes with 117,649 ways to win. The game features reacting wins, where symbols explode and get replaced with new symbols. Pay lines will expand in real time and there is an unlimited win multiplier which can be re-triggered. Each year, the very best operators in the online gambling industry receive awards and recognition. The most coveted award ceremony is undoubtedly the eGR Operator of the Year, and this year’s awards ceremony, held in London in November, was no exception. Statistics for this year show that online gambling is the largest form of gambling in the UK market. Online gambling accounts for 33% of all gambling in the UK. The UK Gambling Commission showed that online operators generated a gross gambling yield of £4.5 billion. Little progress was made in the United States, with only three states having regulated and licensed online gambling markets (namely: Nevada, Delaware and New Jersey). ban on internet gambling. These efforts will be taken into the next year, but analysts agree that there is not much chance of the bill passing on a federal level. Plans continue to progress to see several online gambling regulators in a number of European countries such as France, Spain, Portugal and Italy sharing their online poker liquidity. An intention to sign an agreement was declared by several gambling regulators, and an official agreement is expected to be signed in the middle of next year. Most recently, Poland announced that it was planning new gambling laws that would liberalize sports betting and online poker, while slot machines will operate under national lottery laws. The European Commission has given Poland the green light to move ahead with its new gambling bill. operators from their customer lists. The country is in the process of legalizing and regulating sports betting, following its efforts to ISP block online gambling websites that appear on its blacklist. This list continues to grow each month. Over the past year, the Australian government has been putting more and more pressure on its online gambling operators as it seeks to amend its existing Interactive Gambling Act 2001. In the final months of 2016, the government introduced legislation that will impose stiff fines on operators that serve local gamblers without holding an Australian gambling license. a National Consumer Protection Framework.